Each document includes an appropriate amount of time to discuss your matter with an attorney. Ranging from a short 15 minutes, to as long as 8 hours, using this system helps you provide the information we need to take action on your part immediately, while delivering superior personal service in whatever manner is convenient to you; via telephone, supplementary email, web camera, and of course, in person in our centrally located offices in Brooklyn and Lower Manhattan. Register here to submit your documents, and review questionnaires. Accessing Our Online Legal Service is So Easy! Here’s how it works: Our online platform gives you 24/7 real-time access to your secure client account where you can view your files, monitor updates, status changes, and charges. There are no hidden fees or costs. Simply select the documents you need for your case from our online system. Use our comprehensive questionnaires to provide your complete information. We’ll review it for accuracy and conduct our consultation at your convenience. We produce your legal documentation, and deliver it to you for signatures and notarization. Consulting with a lawyer is as simple as creating an appointment online. We have appointments available during the business day, or in the evening, and in addition to meeting in person, we also consult by telephone, webcam, or other electronic means. We can even record your consultation for future reference and store it in your MyLegalAffairs account. Register here to submit your documents, and review questionnaires. Our online services require you to register to gain access to your own MyLegalAffairs account. You can purchase the legal services you need and retrieve your item(s) online via your MyLegalAffairs account. When you’re ready to checkout, save your data and purchase your selected document(s) or service with a credit card online. But don’t worry, we also accept retainers, and for qualified clients, provide convenient payment plans. 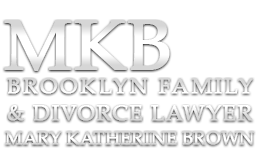 We help New York individuals and small businesses deal with their legal problems without spending thousands of dollars in legal fees, or resorting to non-lawyer alternatives. 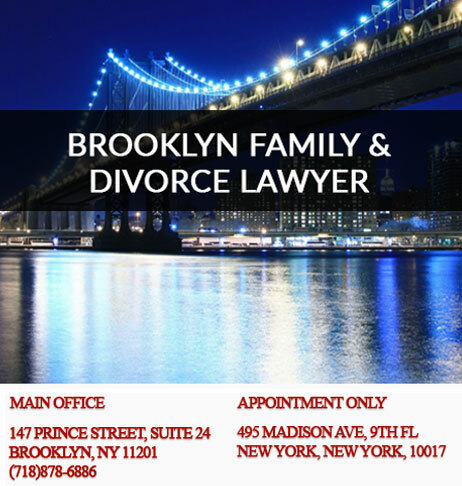 We offer New York legal forms bundled with legal advice for a fixed fee. 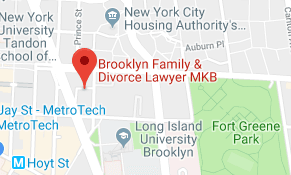 We also offer traditional legal services that we bill either on a fixed-fee basis per project, or by the hour, depending on the matter and the type of legal problem. Within this secure space you can purchase the legal services that we offer, and your entire transaction can be conducted online. To purchase a legal document bundled with legal advice, you start by completing an online questionnaire. You can start your questionnaire for free. Register here to submit your documents, and review questionnaires.